When our law firm was founded, we made it our goal to ensure that Kraemer, Golden & O'Brien, LLC would be a name people could trust. For many years, we have been helping individuals throughout the Johnstown area recover from unfortunate accident. We know you need a way to pay off medical, auto, or other bills brought on by your accident, and our accident legal team will work tirelessly to ensure you receive it. If you have experienced a life-changing accident, you are likely dealing with a fallout of recovery, time off work, stacking medical bills, and worries about your family. 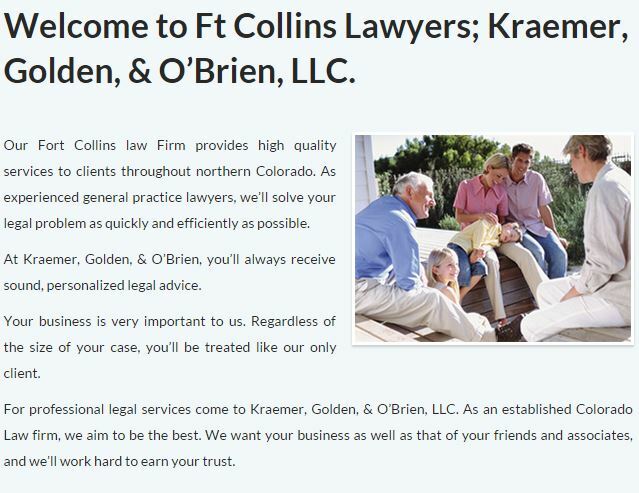 At Kraemer, Golden & O'Brien, LLC, we have helped countless clients over our many years of experience to get the compensation they to focus on their return to normal. If you are from the Johnstown area, let us help you with your accident claims today. The legal professionals of Kraemer, Golden & O'Brien, LLC are dedicated to helping people who have been seriously injured by another’s negligence. We handle a wide variety of accident cases for those in the Johnstown area, including automobile accidents, defective products, medical malpractice, nursing home abuse, and premises liability. When the worst happens, we at Kraemer, Golden & O'Brien, LLC are here to help you defend your rights. Let our team at Kraemer, Golden & O'Brien, LLC protect you today! After a traumatic accident incident, insurance companies know you will be vulnerable and busy attending to other matters in the Johnstown area. 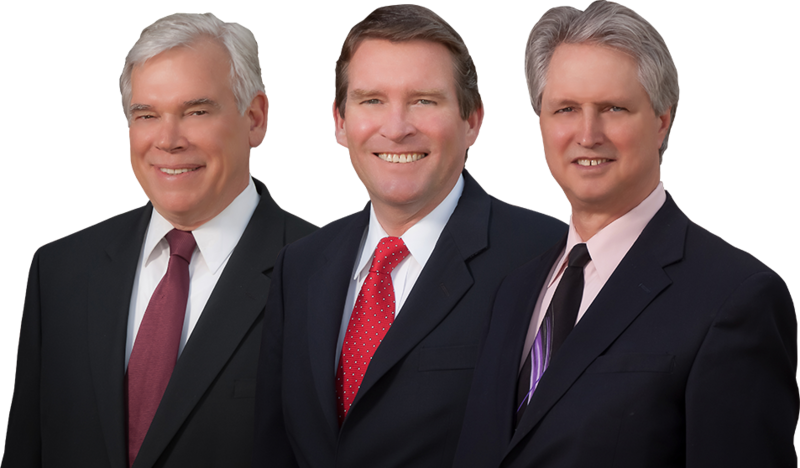 Let our many years of practice ensure that you are properly represented in your accident case.